Tens of thousands of people gathered in central Moscow even when their team was not playing. The much smaller city of Doha would be packed for the tournament’s first two weeks in November 2022 if the same occurred. 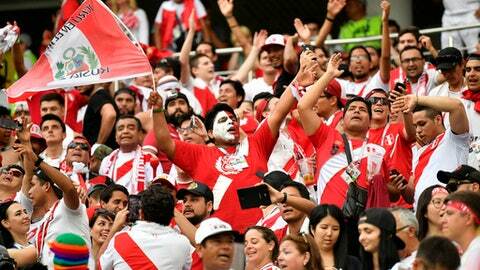 A World Cup host city must have a hub for fans to meet and watch games on giant screens. Though Moscow has its Fan Fest south of the center, Qatar’s was planned in downtown Al Bidda Park next to Doha Bay.